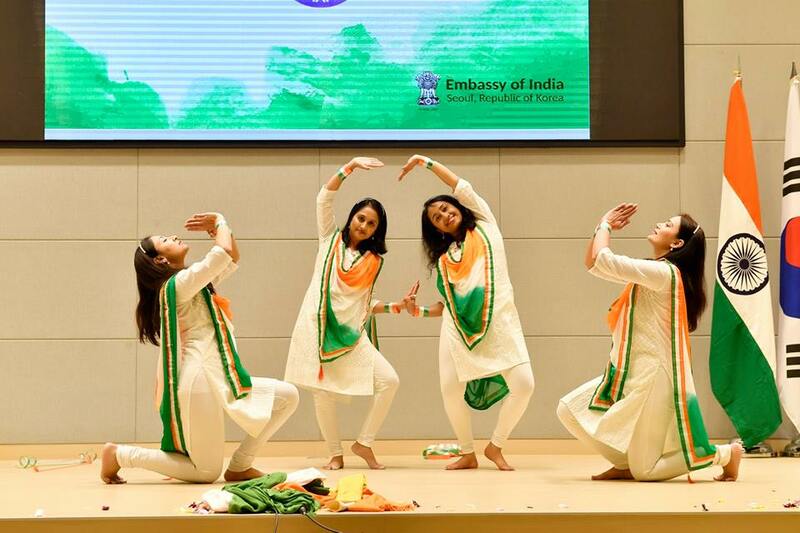 - Embassy of India celebrated the 70th Republic Day of India on 26th January, 2019. 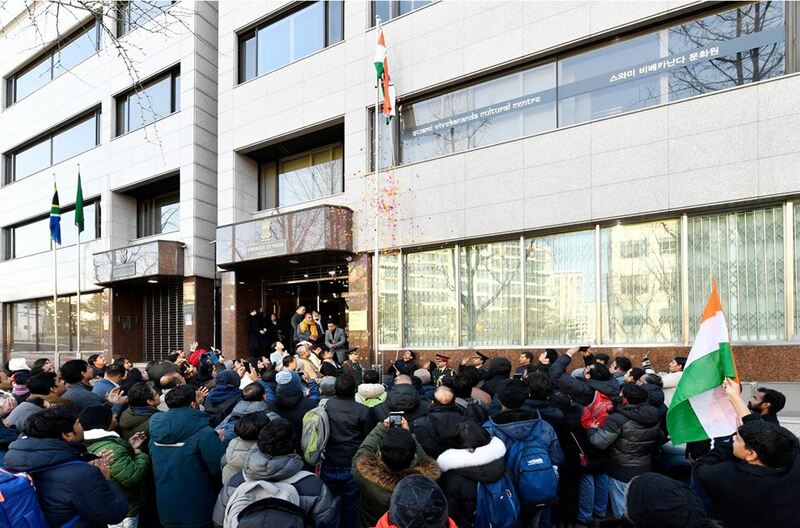 Ambassador Ms. Sripriya Ranganathan unfurled the national flag at the Embassy premises. 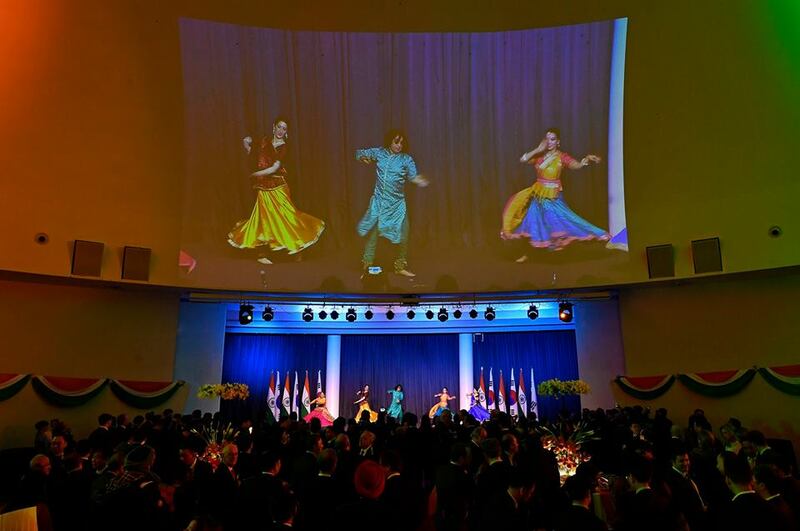 It was followed by dance performances by SVCC students and few Indian community members. 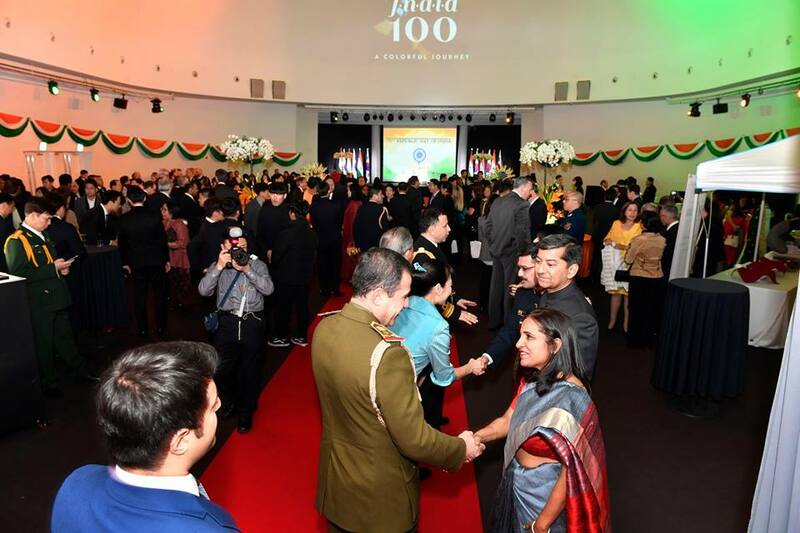 A total of about 150 members of the Indian community attended the celebration. 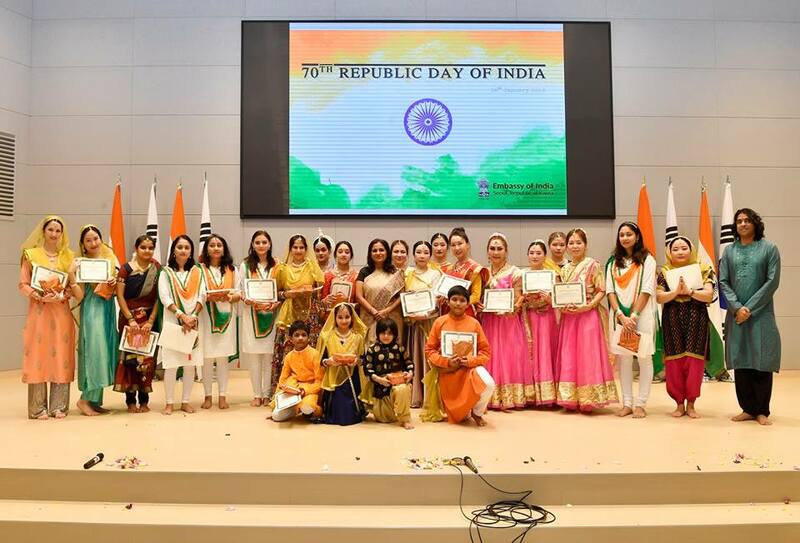 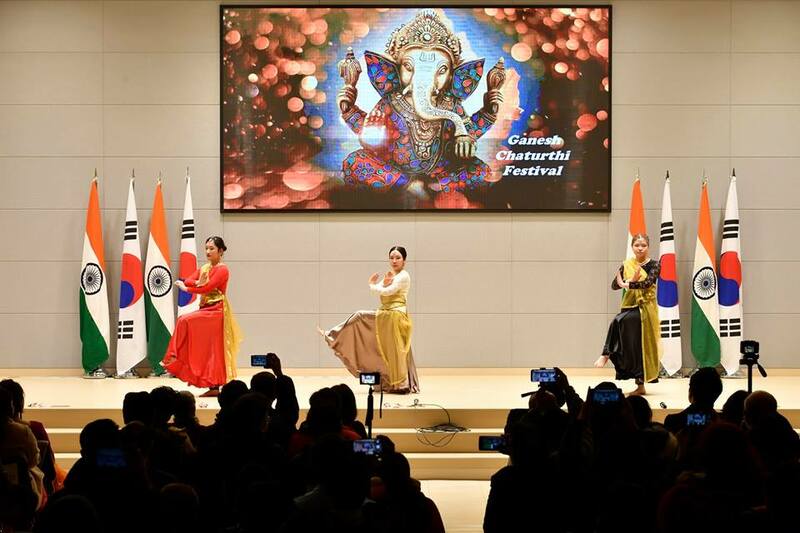 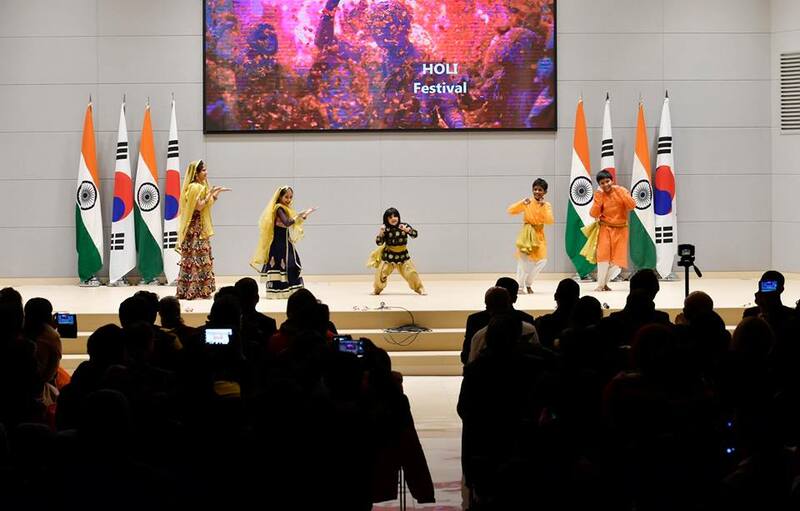 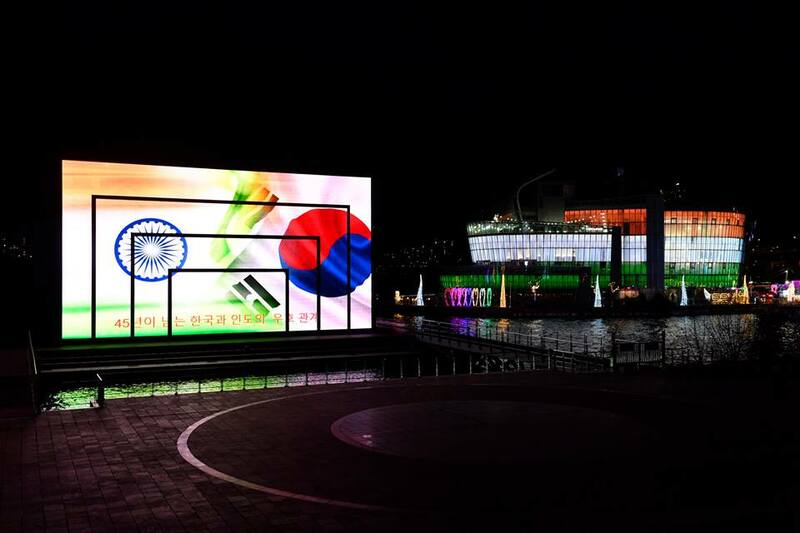 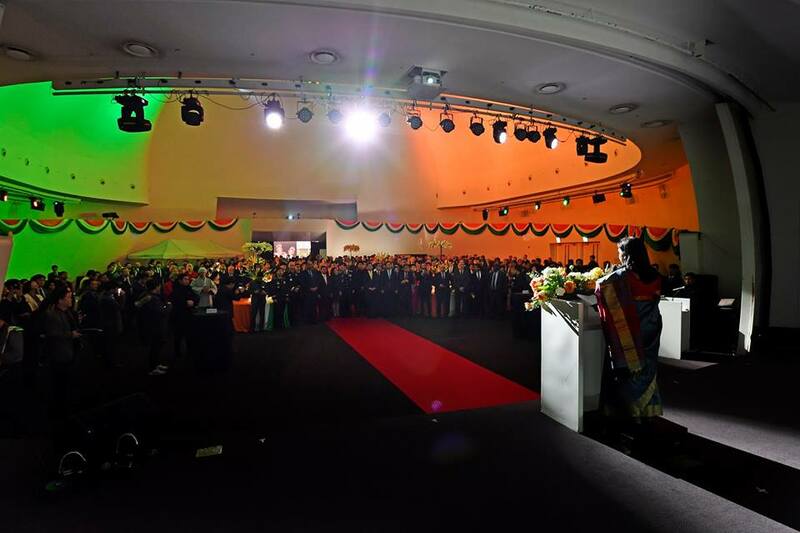 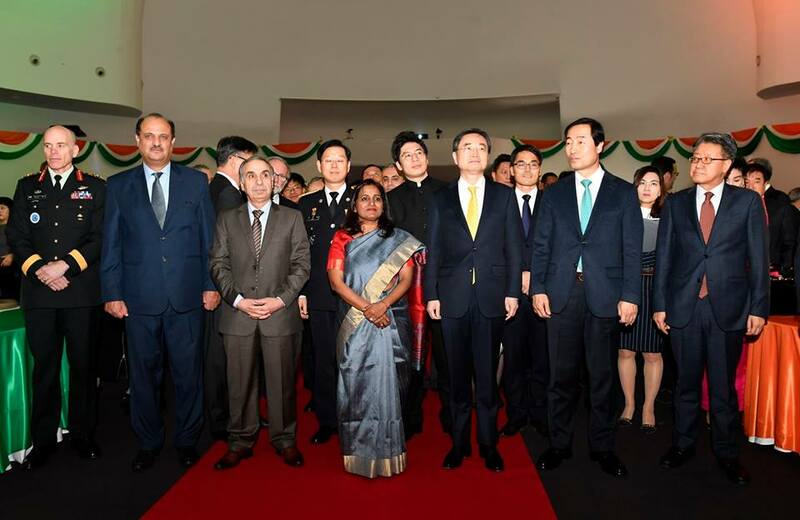 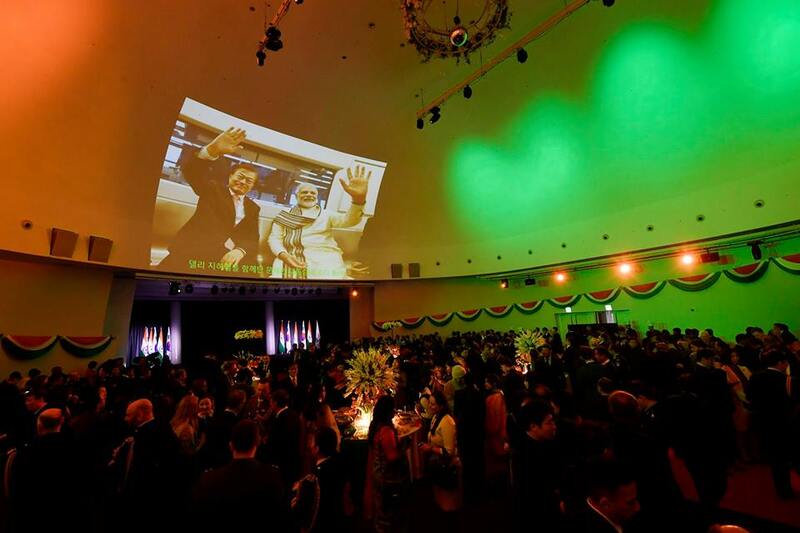 - Embassy of India celebrated the 70th Republic Day with fervour by hosting a reception at the Floating Island Convention, Sevit Island, Seoul on January 28, 2019. 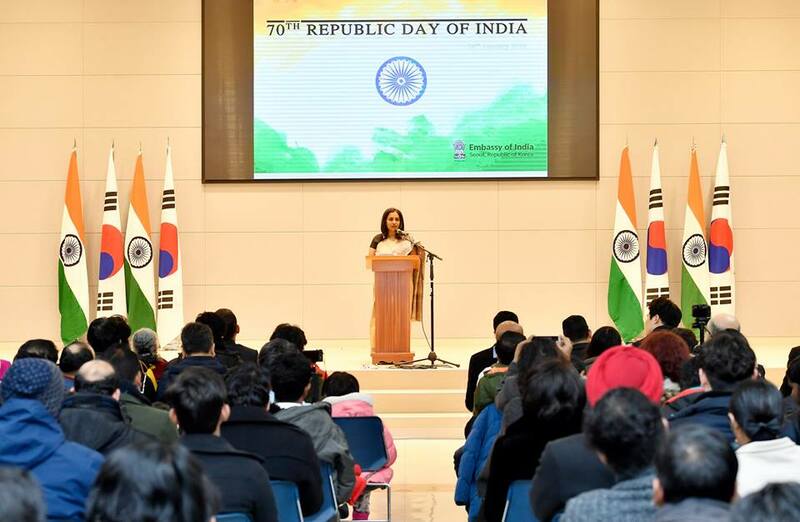 More than 400 guests including senior dignitaries from the Government of Republic of Korea, Senior Executives from Korean Businesses, Academia and Diplomatic Corps participated. 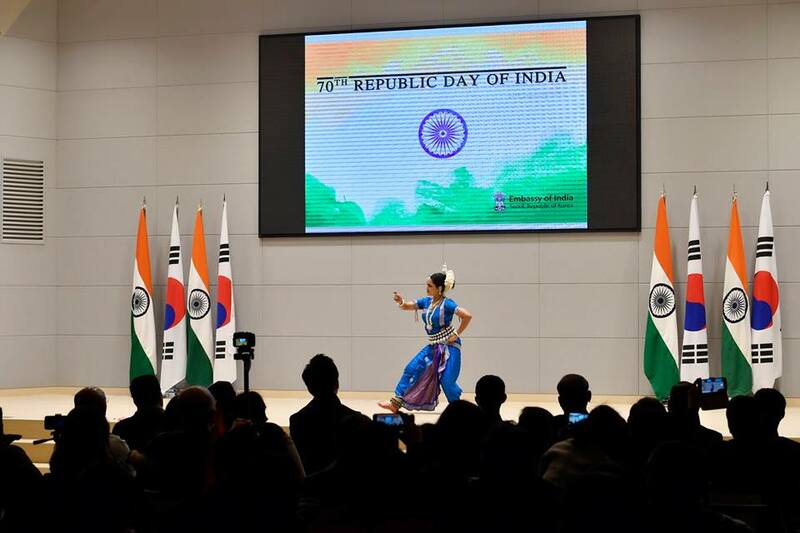 A cultural show on the theme classical dance of India followed which enthralled the guest.